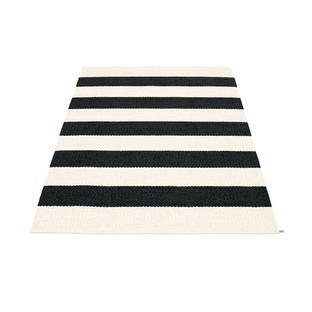 Bring the indoors outside, with these gorgeous all weather rugs in mouth-watering shades. 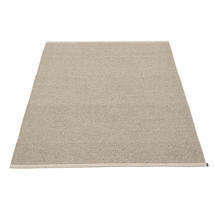 The rugs are thick and chunky, making them comfortable and warm underfoot. 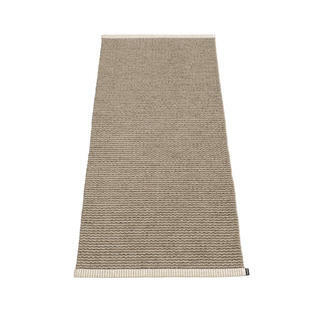 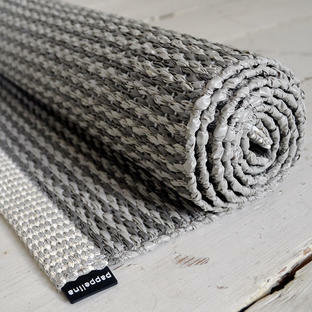 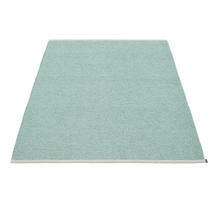 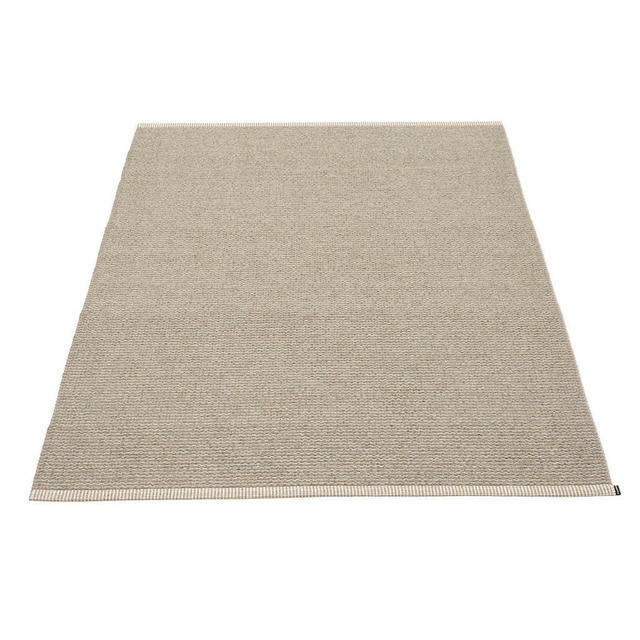 Very practical and easy-to-care-for rug in Swedish manufactured PVC, using phthalate-free PVC ribbon, polyester warp.